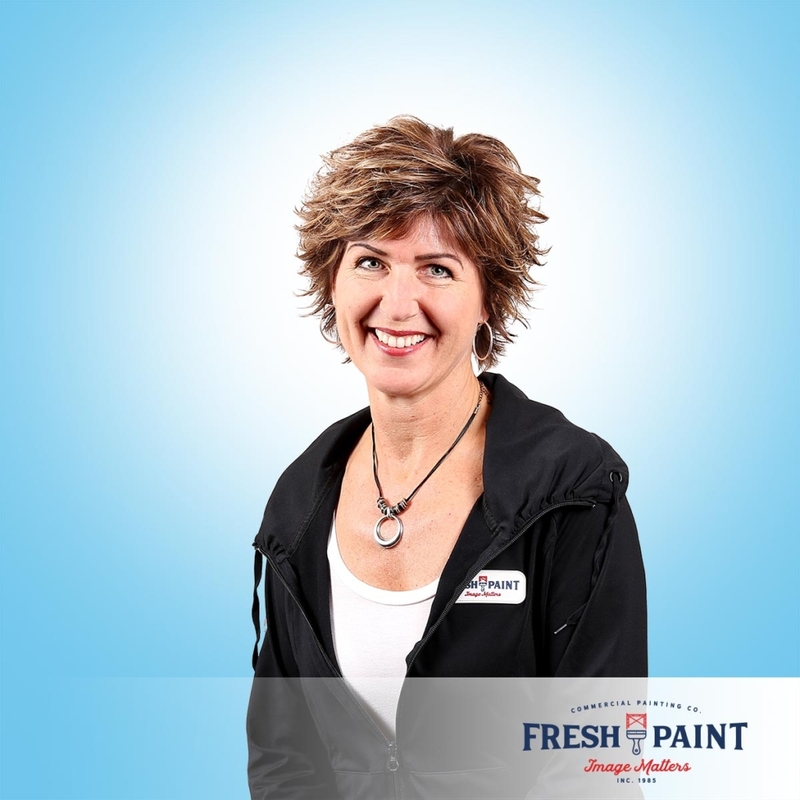 In 22 years, Larry has fostered Fresh Paint from its beginning as a small, residential company into one of the leading commercial contractors in the industry. As well as being the poster child for the value of hard work, Larry is also a devoted family man. He aims to bring a high level of professionalism and personalization to every job Fresh Paint performs. Giacomo enjoys the fast-paced, energetic, and competitive nature of the painting business, which he has been engaged in since 2002. After exploring various opportunities in higher education, Giacomo returned to painting ready and willing to work his way up the ranks. He is passionate about his work and his customers, whom he recognizes as his top priority. 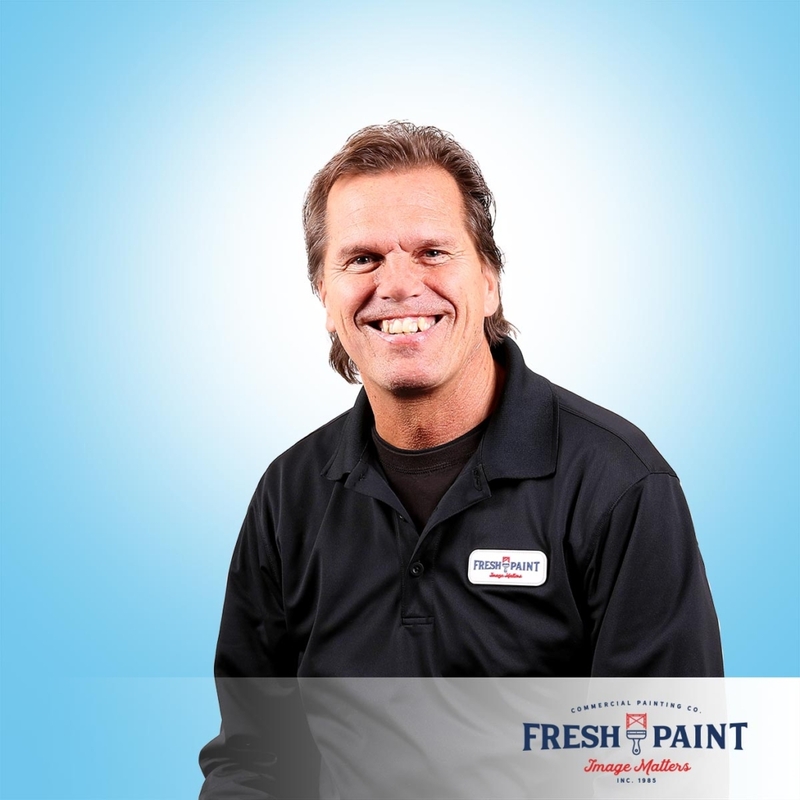 Although his previous job in the marketing business may not have taught Dennis a lot about painting, it did show him the importance of customer satisfaction. He appreciates when a customer doesn’t have to consider anyone else, and is quick to refer his business. 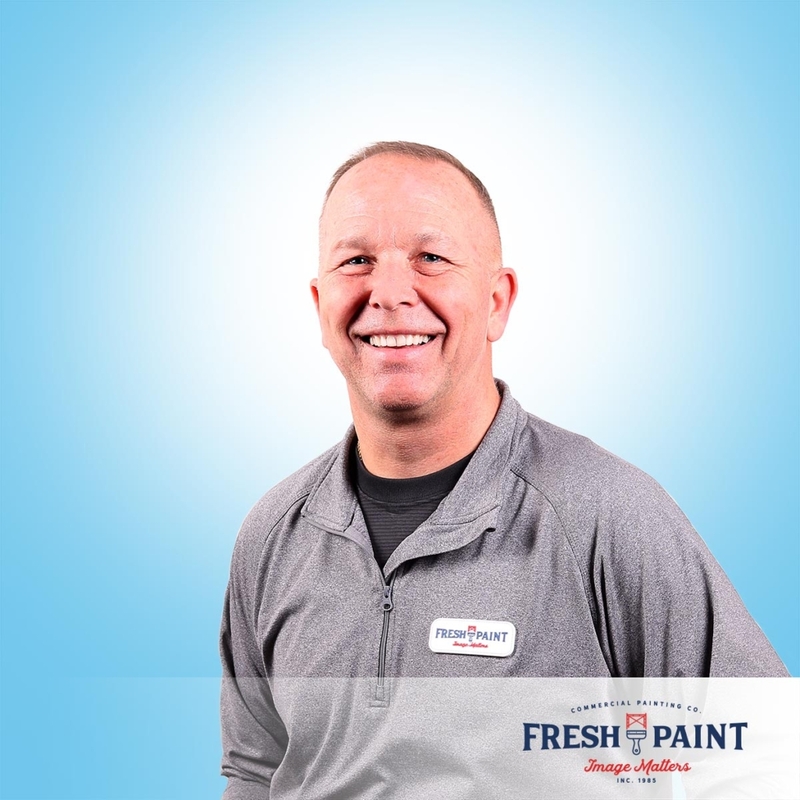 A handyman himself, Dennis understands the importance of quality work and reliability, which he incorporates into every part of Fresh Paint’s customer service. 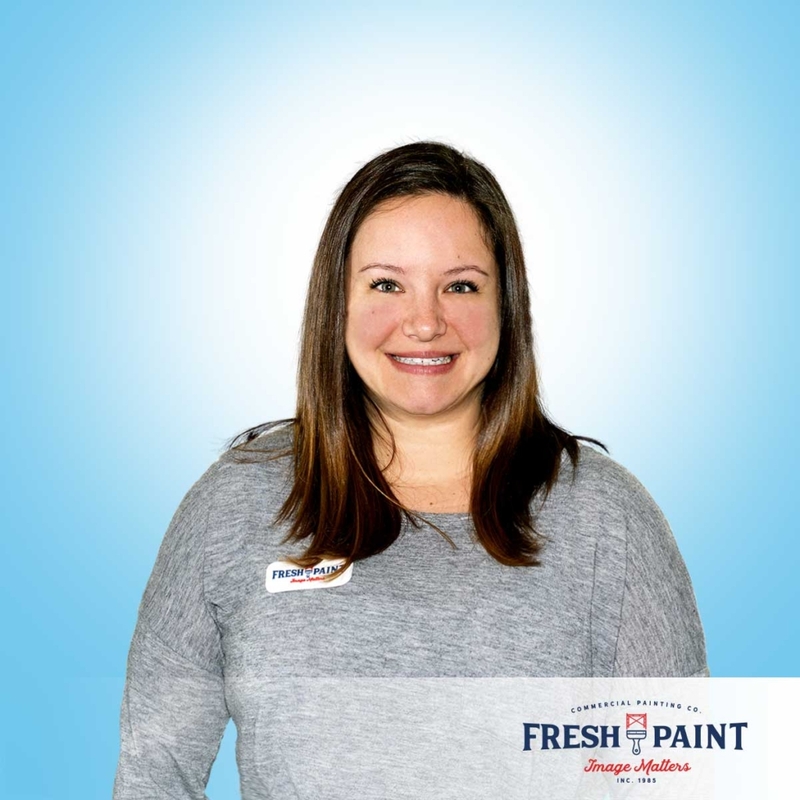 A 10-year veteran of Fresh Paint, Dawn enjoys being a part of the team and helping to grow the company. She wears many hats, some of which include finance, HR, office support, field support, and of course, party planner. 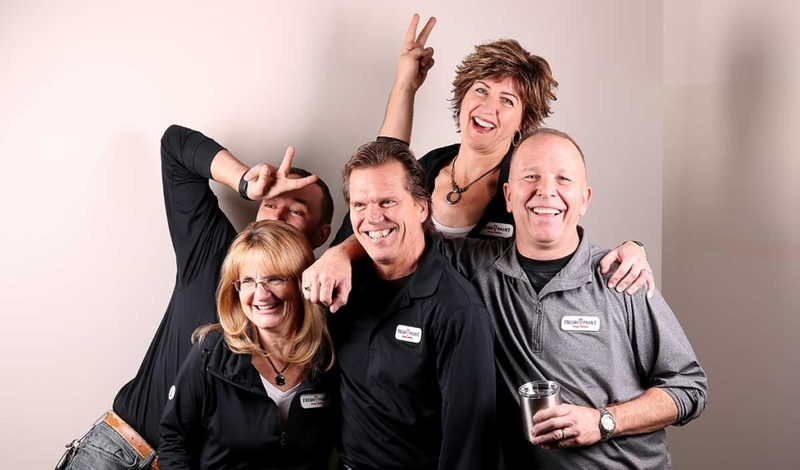 Those who work with Dawn agree that, if she ever left, there would be some serious shoes to fill.